Sunday, February 3, 2013 was an all-American holiday…a sacred day of sitting on the couches and chairs, a day of huddling in the living room. It was a day of chips and dip, plenty of beverages and the sounds of guys and gals the country over shouting at the top of their lungs. This holiday has forever become known a Super Bowl Sunday and has a larger attendance than all of the churches in America combined. In this past Super Bowl the Baltimore Ravens went up against the San Francisco 49ers in a game that was bound to be a crowd pleaser. In the first half of the game it seemed like nothing could stop the Ravens. The 49ers were down 28 – 3 and seemed to have no chance to comeback. Yet, they did and almost destroyed the Raven’s dreams of winning the Super Bowl. But as the phrase goes, “almost only counts in horseshoes and hand grenades.” In the end, the Ravens narrowly won the game, with the final score being 34-31. But how were the Raven’s able to stop the raging moment that the 49ers picked up in the second half of the game? How were the Raven’s able to conquer their foe and lay claim of the iconic Vince Lombardi trophy? According to Ray Lewis, God was how they were able to win. When asked how they were able to pull off the win, Ray Lewis proclaimed, “If God is for us, who can stand against us?” It seems that God was certainly a Raven’s fan that day. Now, on the surface nothing seems wrong with Ray’s proclamation. In the midst of the great moment, in the midst of all of the emotions welling up inside of him and his fellow teammates, there seems to be nothing wrong with give God the credit for a job well done; however, when one thinks deeper about the implications of such a comment, perhaps the credit give to God is credit God would rather not take. For instance, is it safe to say that God had it out against the 49ers? What did God choose the Ravens over and against the 49ers? 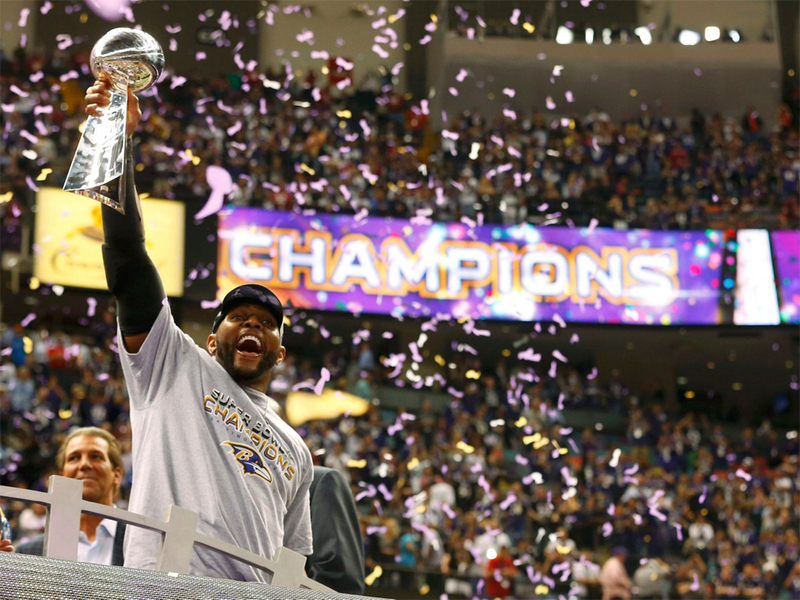 What makes the Ravens more deserving of a Super Bowl victory? What did the 49ers do to deserve to lose the game after rallying their team to such an amazing comeback? And what does it say about God’s will regarding the rest of the teams in the NFL? The danger in this type of theology comes into play when we start applying to other people, places and things of more import than American Football. For instance, when we win a war, should we credit God with that win? Does God wish us to fight each other and pick sides as to who should conquer and who should be conquered and/or wiped out? Or how about countries with plenty versus third world countries? Why would God choose to give prosperity to some (especially when those prosperous nations are far from perfect), while allowing other people to live in oppressed and deprived states? The reality is that God is not a puppet master in the sky who tweaks the performances of one team over that of another, nor is God on the side of one people over that of the other. Rather, God is present with us all. God is on all of our sides, nudging each of us to move closer and closer into a divine relationship with our Creator. If we were to listen to God, if we were to stop for a moment and actually listen, we would hear God telling us that we are all the children of the most High and that we are all loved. If we would only listen, we would realize that God is calling us to be that love in the world. And what’s stopping us from doing that? After all, if God is for us who can stand against us? God doesn’t play favorites. There is radical equality in God’s love. Lord, teach me to love in a way that truly gives credit to you. Use me as your instrument of love. Amen. 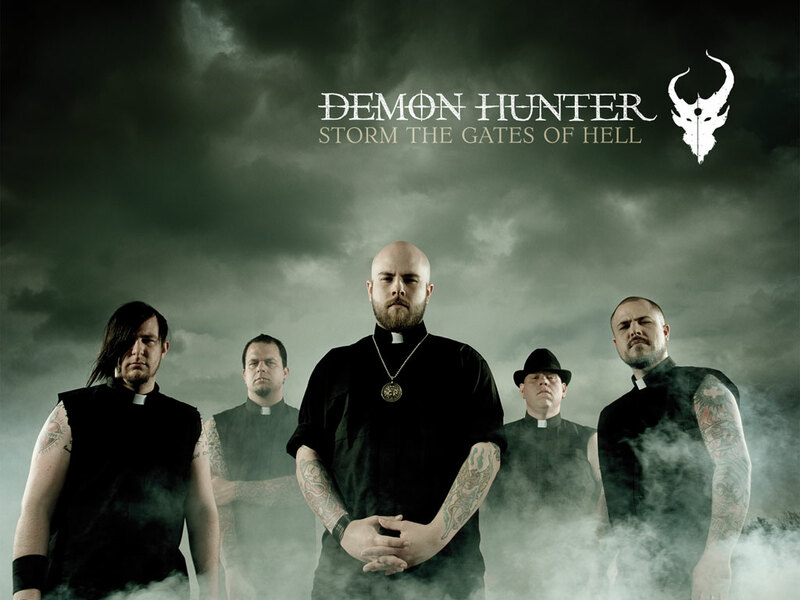 One of my all time favorite music bands is a band called Demon Hunter. Now I am sure that, judging from the name, you can probably tell that they are Heavy Metal band. If so, you are absolutely correct. I am also sure that, judging by the name, some of you might be questioning why someone like would be listening to a band with that kind of a name. Well, the truth be told, I listen to all sorts of music from classical to heavy metal, from Christian to secular music. In fact, sometimes I find a deeper spirit-filled theology (whether it was on purpose or accidental) in secular music than I do in Christian music. With all of that said, Demon Hunter is actually a Christian heavy metal band who writes music that really speak to me as a person who knows what it is like to struggle in life. I know what it means to be depressed, to feel hopeless, to feel like the world might be literally crushing me, to feel like I am at wits end, and to feel like no one truly understands me. The lyrics that Ryan Clark write for Demon Hunter are ones that reach out to people who struggle in life, it is their ministry to do so and God certainly has blessed them, and those listening to them, as a result of doing that ministry. There is a song that they write called, I AM YOU. In this song, Ryan writes, “A new voice for the broken souls in a world awaiting its death—I am you—an everlasting well of life for the hopeless and the wrecked I am the dying self, the narrow path, the calm that conquered the storm—I am you—the cross-hairs on the head of shame, the negation to conform.” For the longest time, I interpreted this to mean that Ryan, the singer, was saying that he was like anyone else and that he, too, has struggled in his life. I am certain that, in part, he is saying that. This time around, however, I began to see the song in a whole new light. I began to hear God’s voice in it. After all, is it not true that God is a new voice for the broken souls? Is it not true that God is an everlasting well of life for the hopeless and the wrecked? 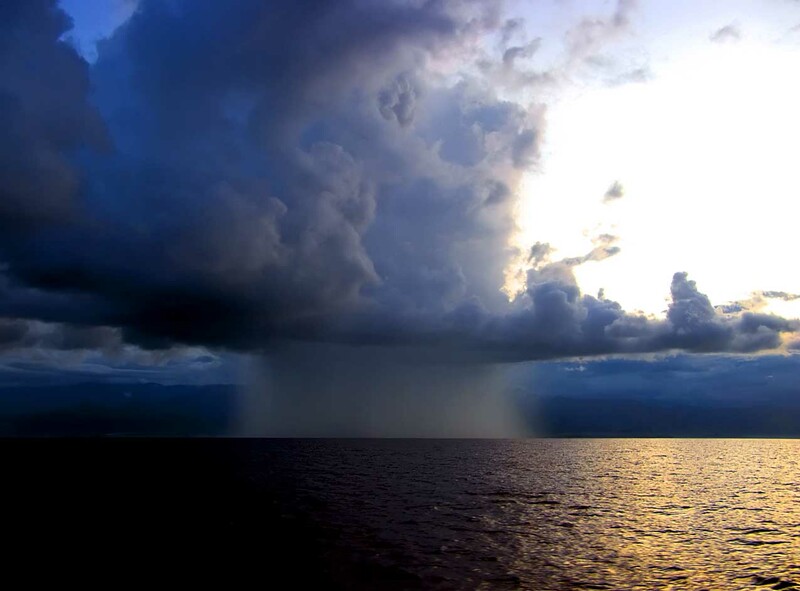 Did Jesus not embody the dying self, the narrow path, the calm that conquered the storm? Did Jesus not set the cross-hairs on the head of shame, and represented the negation to conform? To Moses, God revealed Godself as I AM. In Jesus, God revealed to the world, I AM YOU. What a wonderfully powerful notion that God is one of us. That God knows what it means to struggle. After all, which one of us has not struggled in this life? Which one of us have remained completely unscathed from childhood to whatever age we are at now? Which one of us has lived a perfect, paradise-like existence without any pain, loss or suffering? I am imagining the answer to be: NONE OF US. Then how powerful of a message it is for us to receive that God is one of us and knows how to conquer the struggles we face everyday. It is a wonderful message that God is not above us or somewhere out there watching us from afar but, rather, God is with us…God is in us. When we truly embrace that, we will recognize that God is not only with us, but God is with us wherever we go. Once we realize that truth, we will see that when we are in the lives of others…when We reach out to others with compassion and say, “It’s okay, I AM YOU”, we are showing such people that God is with them too…you are giving them the good news of God’s presence and of God’s hope, healing and wholeness. Lord, fill me with your Good News and send me out to bring it to others. Amen. Do you remember M.C. Hammer? He was a rapper who came out in the early 1990s and hit the top of the charts with songs like “U Can’t Touch This”, “Pray”, “Have You Seen Her”, “2 Legit 2 Quit”, and “Do Not Pass Me By”. Donning his trademarked baggy pants, flashy dance moves and an over the top live show, it seemed like Hammer was a force to be reckoned with. Yet, almost as fast as he exploded onto the charts, he was gone. Just the other day I was listening to a song on his second album entitled, “Do Not Pass Me By”. As I was listening to it I noticed how the song fit even more perfectly in the Gospel genre than it did in the rap and hip-hop genre. So, I put the song on again, this time really listening to the words. It wasn’t just Gospel, it WAS THE GOSPEL! There he was, M.C. Hammer, a huge mega-star who had all the money, girls, and fame in the world and he was totally “Shouting out” to God on one of his highest selling albums during the peak of his career. Then it also occurred to me that each of his best selling albums had similar songs on them. In fact, each of his albums had at least one song dedicated to God on them. His first album had “Son of the King”. His second album, “Pray”. His third album, “Do not Pass Me By”, and His fourth album, “Help Lord (Won’t You Come)”. It also turns out that M.C. Hammer, who’s real name is Stanley Burrell, became an ordained minister during the late 1990’s and has since devoted his life to prison and youth ministries. Now, I have no clue what his theological approach to ministry is, nor is that ultimately important. What is important to note is that here is a guy who knows the heights of success, here’s a guy who knows what means to fall from that success, here’s a guy who knows what it’s like to be judged and ridiculed for going bankrupt, and yet this is the same guy who I hear praising God through the airwaves. There is something infectious about his faith. There is something uplifting about his willingness to let people know what he believes. There is something inspiring about his willingness to use his own resources to visit the “least of these” in the prisons and on the inner city streets. And if I am finding that to be infectious, imagine what others think of it. This is what we as Christians are called to do. We are called to spread the Gospel; we are called to spread the good news of God’s hope, healing and wholeness in the lives of those who need it. We aren’t called to be silent and quiet about our faith; rather, we are called to shout it, unashamed, from the mountaintops for the world to hear! After all, God’s unconditional love and everlasting presence is Good News worth shouting about, is it not? Then no matter who you are, or how you are are called to “shout”, get to it! To shout does not necessarily me to scream with your voice; rather, it means to beam with excitement through all of your being. Lord, help me to use my gifts and talents for the spreading of your Good News, and allow me to beam, from head to toe, with excitement in the great things you are doing! Amen. Have you ever read the comic, seen the film, or at least heard of the superhero named Ghost Rider? He is a hero from the Marvel Comics Universe and is certainly one of their more interesting, and theologically challenging, heroes. 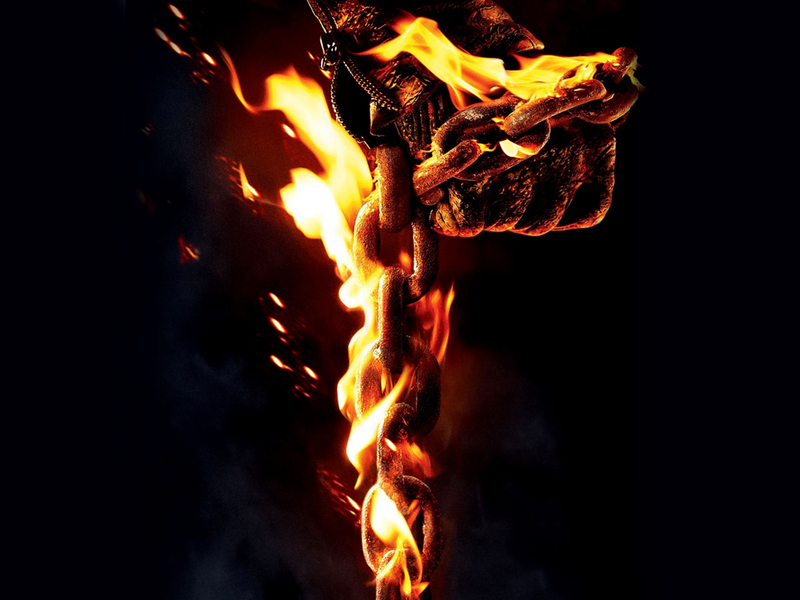 The story of Ghost Rider is the story of Johnny Blaze who is a daredevil along the lines of Evil Knievel. He was the son of Barton Blaze who was a stunt-man. As young child he lost both of his parents, first his mother and then his father who died while performing a stunt. Adopted by Crash and Mona Simpson, Johnny grew up and learned to be a stuntman himself. Crash, who was his adoptive father, taught Johnny everything he knew, and the Simpsons became family for Johnny. Unfortunately, Johnny found out that Crash, who had become his father figure, was diagnosed with cancer and was dying. Desperate, Johnny turned to the occult and was trying to find a way to magically save his adopted father from dying. It is at this point, that Johnny does something that will change the course of his life forever. While trying to cast a spell, he accidentally summons Mephisto, who is basically the devil. Mephisto comes to Johnny and promises that if he only sells his soul to him, and works for him when called upon, his adopted father’s life would be spared. Desperate and afraid, Johnny makes the decision to sell his soul so that Crash’s life would be spared. The deal done, the pact sealed, Johnny becomes what is known as a Ghost Rider, and when called upon, he turns into a flaming skeleton who punishes the wicked and is forced to carry out the commands of the devil whenever he is called upon. Yet, sadly, while the devil got what he wanted, Johnny didn’t make off so well. Crash was spared from the cancer, but ended up dying in a stunt accident. Johnny feels lost and completely out of control. After all, his soul is tainted…he is forever cursed in the eyes of God. Or is he? This quote should make all of us pause and reflect. Johnny Blaze did EVERYTHING wrong. He tried to do everything right, but kept ending up on the right side of wrong. Yet, perhaps God saw past all of that. After all, he was trying to save the life of the only father he really ever knew. He was trying to do what he believed to be right and, in doing so, perhaps that did put him on God’s side. Perhaps his LOVE spoke much louder to God than his naivety and poor discernment. Lord, help me to see myself through your eyes. While I am not perfect, I am being perfected in your LOVE. Amen. “This is my commandment, that you love one another as I have loved you” (John 15:12, NRSV). Have you ever seen the film, Indiana Jones and the Last Crusade? In the story we learn that Indy, as he is affectionately called, always wanted a relationship with his father who was always too busy studying lore on the Holy Grail to pay much attention to his son. Thus, the two grew a part from each other. Through the course of the film, Indy rescues his dad and discovers the place that the Grail is hidden. During the adventurous race to reach this place, the father and son are brought closer together than they ever had been. It was a frustrating process, with the two bickering back and forth; however, slowly but surely the two began to bond in a way they had never predicted. Upon reaching the place where the Grail supposedly was, Indy’s dad was shot by Nazis in an attempt to get Indy to go through a series of tests and acquire the Grail. 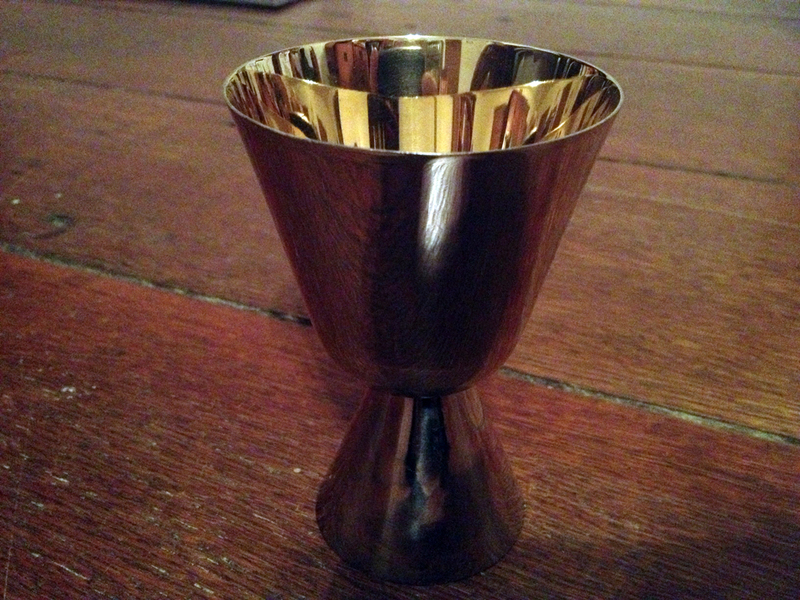 To make a long story short, Indy is able to retrieve the cup and is able to save his father’s life; however, in the process the Grail falls into the hands of the woman who betrayed them and, as she tries to carry it out of the temple, an earthquake occurs causing the floor to crack open and the Grail to fall into the crack. Indy attempts to reach the fabled artifact, which is lying on a ledge. If he could only reach another inch or two he could have the very thing his father had been looking for his whole life. But there, in the moment, a voice called out to Indy. “Let it go,” the voice cried! “Indiana, let it go.” The voice was that of Indy’s father, who was holding his one arm in order to keep him from falling. At that point, Indy heeded his father’s advice and he reached up with his other hand and was pulled to safety. The two rode off into the sunset, realizing that the true treasure was the gift of having each other. 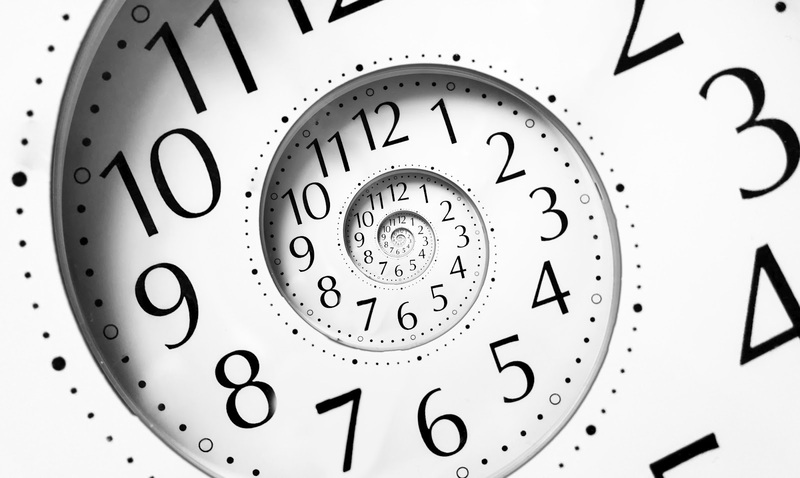 The point in recounting this tale is that it parallels our experience in this world. We often are trying to attain things that seem so important to us that we fail to see what the true treasure of our lives is. As a result we get ourselves into places where we feel lost and alone. We find ourselves dangling on the edge of despair, hoping that if we reach just a little bit farther we can get what it is we are looking for. But what is it, exactly, that we are looking for? We grasp for success, for money, for status, for fame and for other things all in the hope that we can be assured we are not alone. We seek to be loved and accepted by someone, by anyone who will give us that acceptance. Yet, in those pursuits we find ourselves, like Indy and his dad, more alone and separated than we ever could have imagined. If we would only pause a moment and listen, we would hear the voice of God calling out to us, “My Child, let it go.” If we would only listen to the voice of God, we would let go of what we are grasping for and grab the truth that we are not alone. How is it that we are we not alone? How does God end up fulfilling the promise given to us throughout all of Scripture? Take a look around you. Do you see the people who surround you? Do you feel the love of those who have invested themselves in you? Do you recognize the strangers who have been hospitable to you? If so, then you have experienced the presence of God in your life. You need look no further. You need only to let go of the straws you are grasping for and embrace the true treasure that God has placed in your life, the treasure of relationships. Fear not, for you are not alone! Lord, help me to let go of all of the things that take me away from the true treasure of your presence through relationships. Amen. This coming Saturday is January 12, 2013. Exactly one year ago from that date I embarked on a journey that changed the course of my life forever. At the time, I was morbidly obese, weighing in at 306.9 pounds. I was on medications for high blood pressure, for high cholesterol, and for type-II diabetes. I had to prick my finger every day to test my blood/sugar levels. With that said, I felt like things were going well for me. Just a few months earlier I had graduated from Seminary, I was serving as a youth pastor, was in the process toward candidacy for ordination within my denomination, and I thought things were going good for me. Yet, within me all things were not as well as they seemed on the surface. 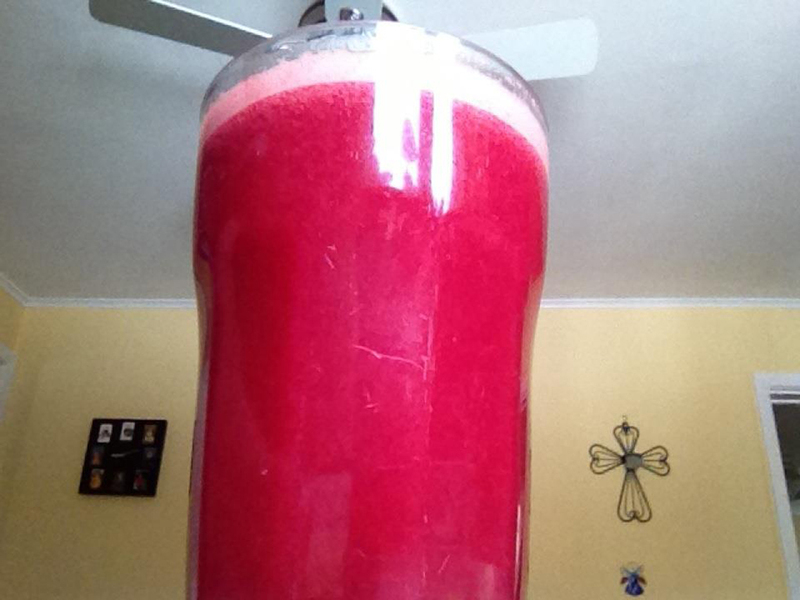 On January 12, 2012, I began a sixty day juice fast, which means that for sixty days I only drank raw vegetable and raw fruit juices for my meals, along with lots of water. I had seen a documentary about it and decided to give it a try. Taking it day-by-day, I began to lose more and more weight. But that this isn’t just about weight loss. As the pounds came off, I began to feel such a boost of energy like I had never felt before. As a result, I started walking and then, a week or two later, I started jogging. The pounds kept coming off and other things started to happen as well. I started to feel more confidence in the things I was doing. I felt happier and more joyful. I felt more connected to myself as a person. I began to listen to what my body was telling me, learning the language that it was speaking to me. I also began to feel a much closer and deeper connection with God, and I always felt I had a deep and close relationship with God; however, since working toward a physically healthier me, I definitely felt closer to God then I ever had before. I was discerning things much clearer than I ever had and I was more attuned with what God was calling me to do. What I realized, and what I believe each of us needs to come to a realization is that the mind, body and soul are very much connected. 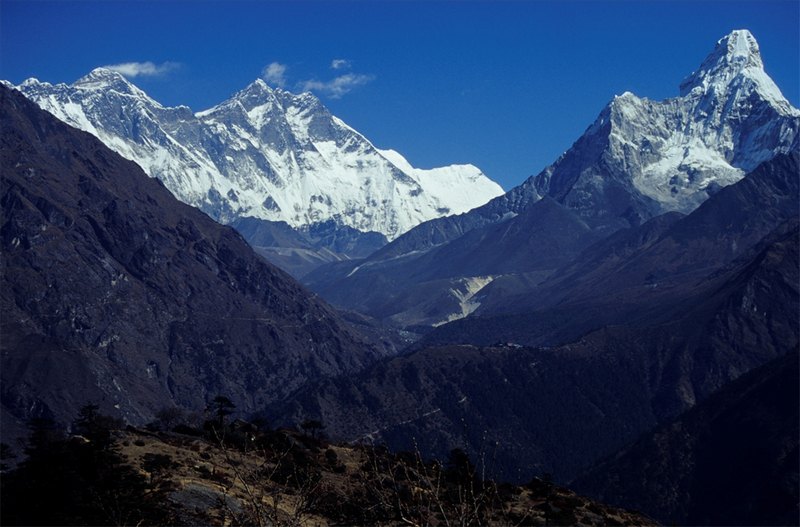 We Westerners often like to compartmentalize everything, including our very beings. What I came to realize is that the body, the mind and the spirit could not be separated or compartmentalized so easily. When I am not feeling well physically, that inherently takes a toll on the rest of who I am as a person. When a part of us is not feeling well, the rest of us cannot be either. God wants us to take care of ourselves, in fact, if we cannot take care of ourselves we have no business taking care of others. The church has not been a good place for self-care because many in the church have interpreted self-care to be selfish; however, is it selfish to care for any being that God created? Are we not called to be good stewards of God’s creation, ourselves included? It is important to realize that self-care is not self-centered. It is God-centered to care for God’s creation in a way that honors it as sacred and holy! God is calling you to care for yourself today, and to continue to care for yourself throughout all of your days. Whatever care you might need, whether it is physical, emotional, psychological, spiritual, etc., God is calling you to take the necessary steps to care for yourself. After all, you are very much a part of God’s creation. You are a being created in the image of God and that is not to be taken lightly. Therefore, go and take care of yourself and experience the abundant life God has to offer you; then take that life and share it with those around you. Lord, teach me to see my whole being as your temple and guide me toward the abundant life you wish for me to have. Amen.